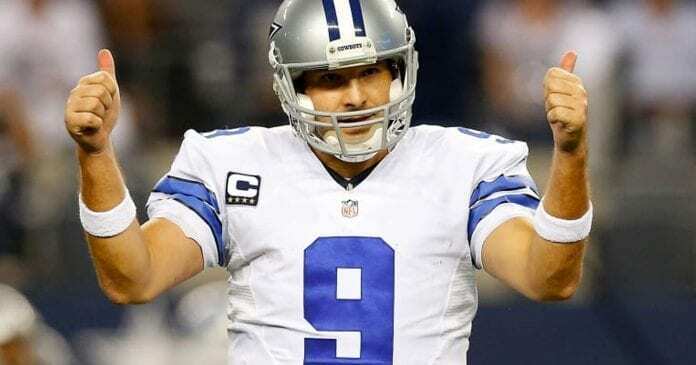 Tony Romo Says He Is Healthy Enough To Play In NFL - Is He Coming Back To Cowboys? Tony Romo Says He Is Healthy Enough To Play In NFL – Is He Coming Back To Cowboys? 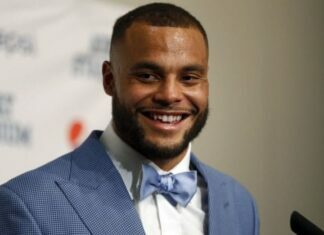 With appalling performances that we are currently seeing from Dallas Cowboys, many started talking about changes on the quarterback position with Dak Prescott out of the picture. 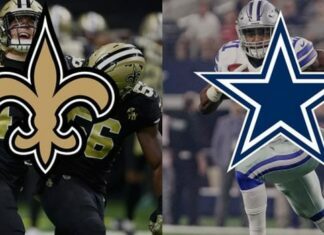 On top of that, Tony Romo just recently stated: “I’m healthy enough to play in the NFL right now.” Can you imagine Romo coming back and taking over this squad? This statement from former Dallas QB definitely raised a few eyebrows, and we are sure that a huge number of fans would love to see him on the field again. 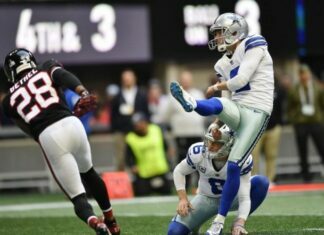 Just as a reminder, Prescott took over from Romo when he got hurt, and later on he was released by the team as his salary was making a big dent in the cap they had. There is no doubt that Tony Romo is one of the best QBs that ever played, but the problems around him were the thing that prevented this franchise getting that sixth Lombardi trophy. We could hear Jerry Jones saying that his biggest failure as a GM is the fact that he wasn’t able to create a good enough team around this man so they could go all the way. They always had problems with the roster. It was either worst defense in the league or the offensive line that couldn’t provide enough protection, and sometimes it was both. On the other hand, we also saw Romo getting hurt a few times, and ultimately, that cost him a job with America’s Team. Let’s see if something like that could happen. 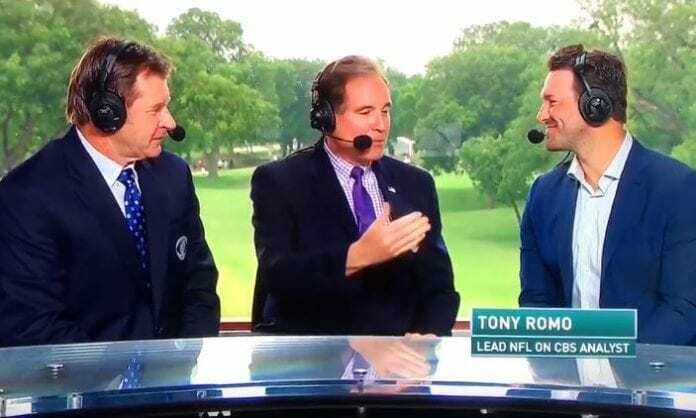 At the moment, Romo works as NFL analyst for CBS Sports, and he is very successful at what he does. On top of that, he is well paid for sitting in that booth, and when you add various endorsements he has, it is hard to think about him getting back on the field. Former Cowboys QB was straightforward asked if he would suit up and return to Dallas, and he had an interesting answer: “You guys are silly.” His answer came with a sly laugh, but when you think about it, he didn’t say no. Ok, he didn’t say yes, but still, think about that, Romo and Dez again on the field. Call me crazy, but I would love to see that.